Boca Raton is known for being a large center for technology, as the original IBM headquarters was launched in Boca Raton. This has evolved the area as a center for not only technology, but other major sectors. Corporations like Office Depot, ADT and the Cancer Treatment Centers of America all have headquarters in Boca Raton. 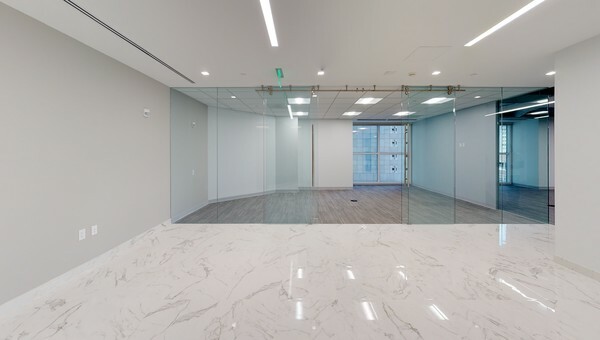 With more than 15 million square feet of office space in Boca Raton, small businesses can choose from a large assortment of office space in beautiful spanish and mediterranean style of architecture. Strict development codes within Boca Raton keep the rich history and culture alive in the city. Mizner Park and the Town Center Mall are two of Boca Raton’s renowned shopping destinations. One of Boca Raton’s biggest office spaces is the Boca Raton Innovation Campus (BRIC). The campus has 1.7 million square feet of office space that can be customized to each business. BRIC amenities include walking trails, on-site dining, on-site daycare, free shuttle service and a fitness center. Not only is Boca Raton a great location for small businesses looking to lease office space, but it also has a charming residential community. Boca Raton has great school districts, fine shopping and a buzzing food scene, making it a top choice for entrepreneurs to live. 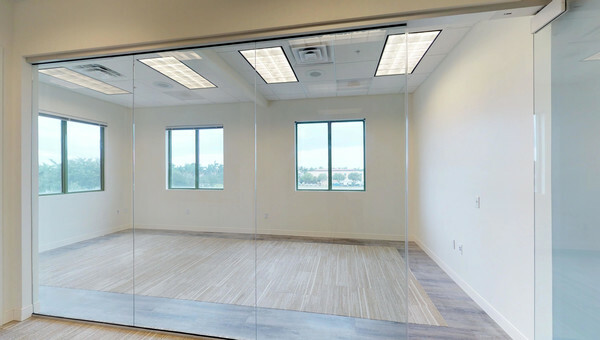 Small business owners looking to lease office space in Boca Raton can confidently search with Truss. Truss makes finding office space for small businesses fast and easy. 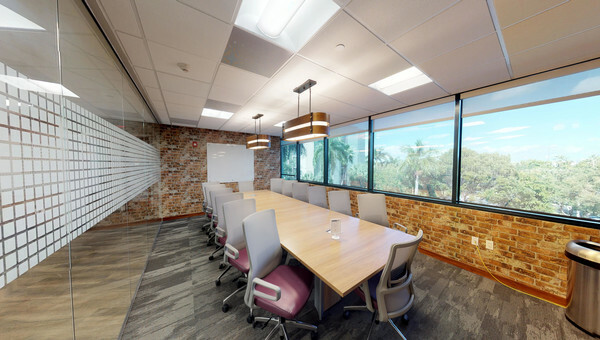 Tour office space in Boca Raton with Truss’ virtual tour feature. 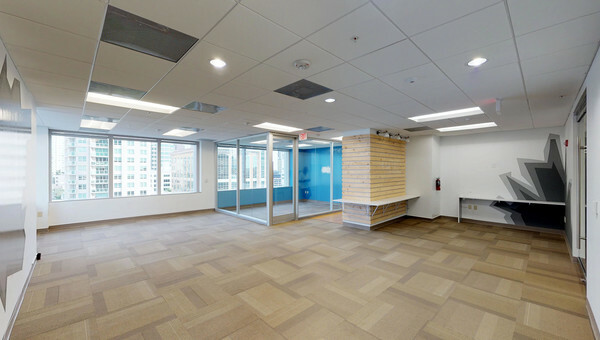 See 360 degree views of the office space without ever leaving your chair. Don’t waste time searching through hundreds of listings, use Truss to help you find your next office space today.